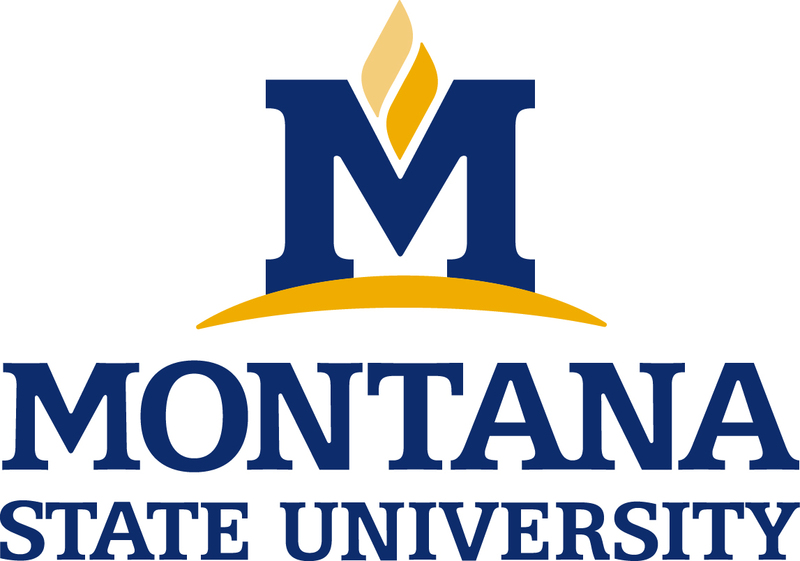 Discover and research the 2 colleges with Computer Engineering majors in Montana with Noodle. Find the right Computer Engineering colleges for you by entering your GPA, test scores and other preferences. There are 2 Computer Engineering Colleges in Montana.